If you sign up now, your first box will be the December GlossyBox. 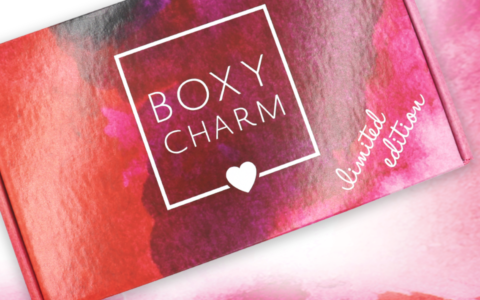 Check out our GlossyBox spoilers and GlossyBox reviews to see what you can expect from this subscription! I love glossybox! Groupon sometimes also has great deals! I got 3 boxes for $34.